Once again comedy night returns to the basement heart of HBC, The V Lounge. 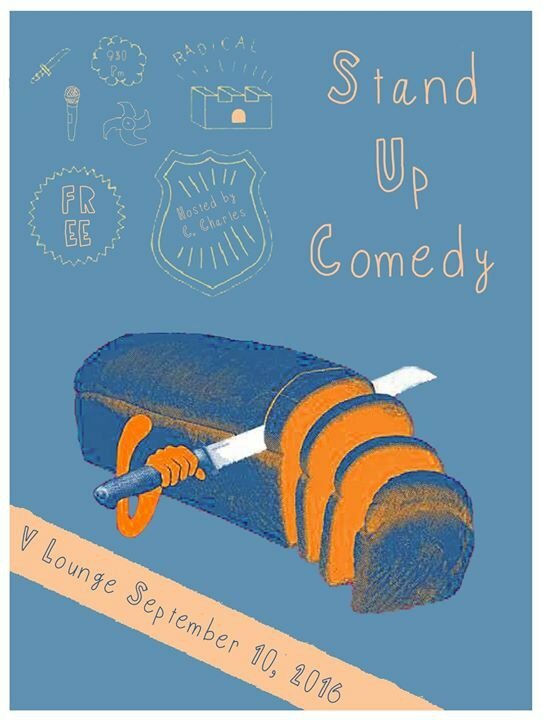 Come out and see some of Seoul's finest comedians tell some of the finest jokes this side of the Pacific. The show is hosted by C. Charles and features the talents of local favorites Jeff Sinclair, Rob Fioretta, Marty Silva and many more. Come early and enjoy some choice adult beverages.